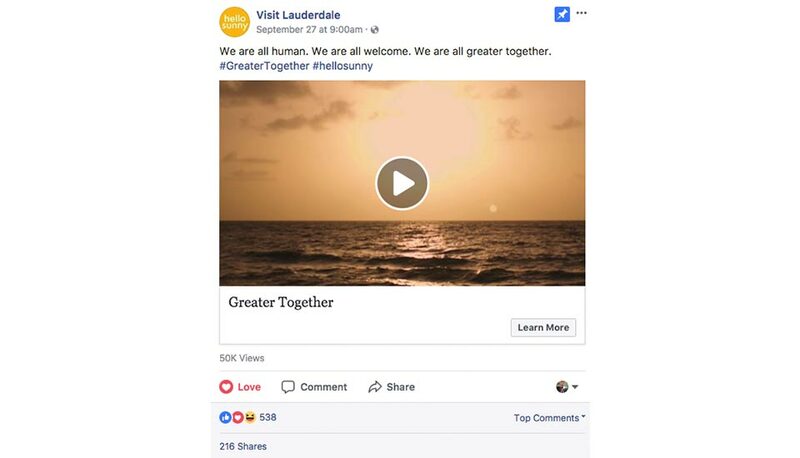 In this time of travel bans and safety concerns, The Greater Fort Lauderdale Convention & Visitors Bureau, Starmark and DiamondView launched an unprecedented initiative to serve as a warm welcome for all visitors – an expression of our open-door/open heart philosophy. 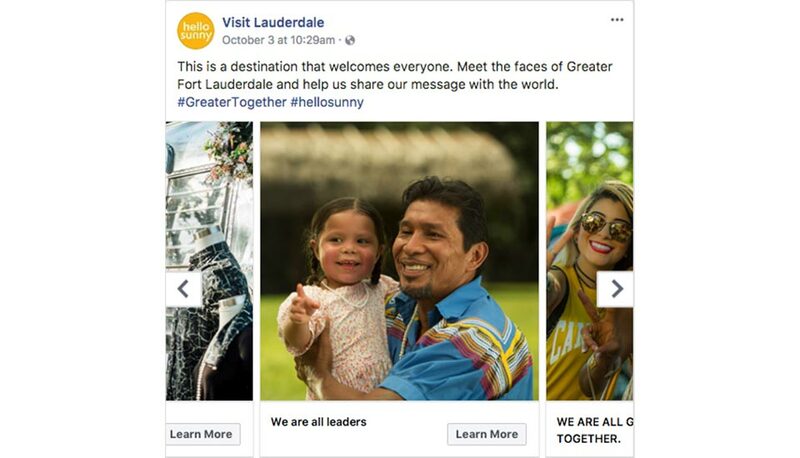 The campaign launch, featuring this centerpiece video, launched on the United Nations’ World Tourism Day. 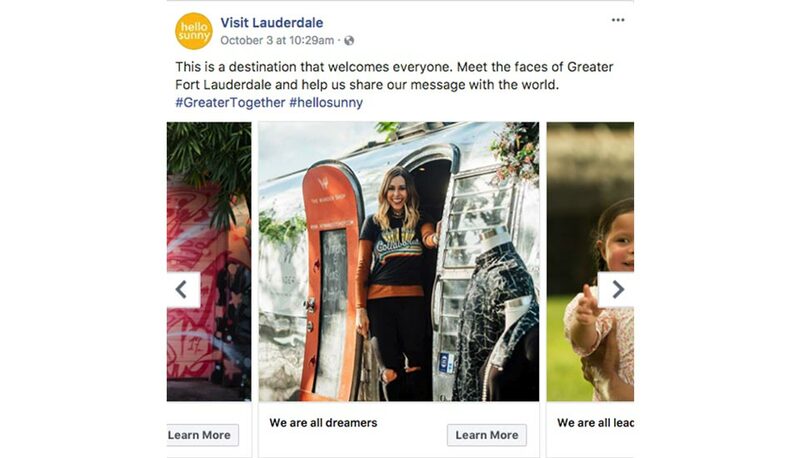 Additional activations and extensions will continue into 2018, providing further reminders that in Greater Fort Lauderdale, everyone is welcome – every day. 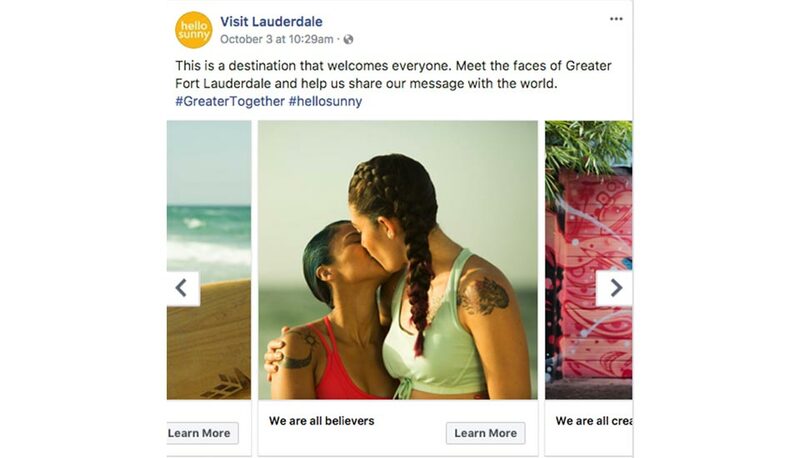 “We are a welcoming destination to all people across the world regardless of the color of their skin, whom they choose to love or what religion they believe in. 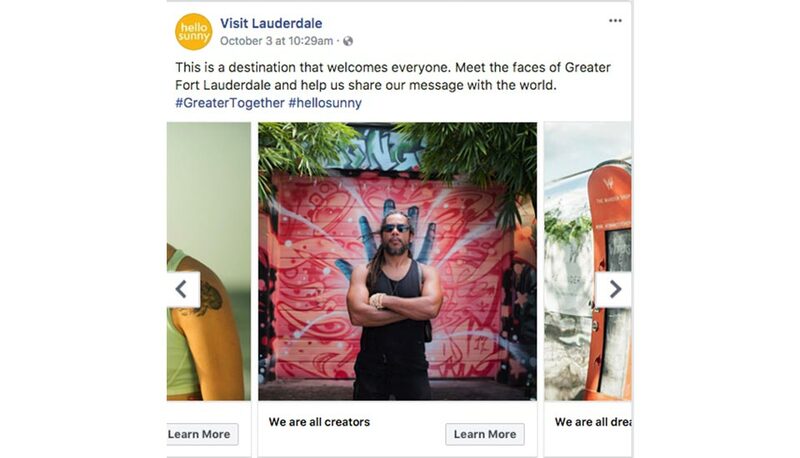 We want to make sure that our message gets through despite the negative clutter they see on their nightly news, every day,” said Stacy Ritter, President/CEO of the Greater Fort Lauderdale Convention & Visitors Bureau.